It’s pretty common knowledge that if you don’t pay your credit card regularly, it will lead to problems. But can you get in trouble for doing the opposite and paying your card too often? No. Frequent payments are definitely not a problem. There are just a few small issues to be aware of. Your payment history makes up 35 percent of your score and is the most important factor for your credit rating. The rating agencies base this factor entirely on whether you make your minimum payments on time. The number of payments you make each month doesn’t matter as long as you make at least the one minimum payment. However, one point to keep in mind if you pay your card often is that multiple payments don’t carry forward. Say you make three payments one month. You’ll still need to make a minimum payment the following month. Your extra payments will not be considered an advance against future minimum payments. This is the only situation where paying your card too often could hurt your credit. Be careful not to make this mistake, as it would lead to a missed payment and badly hurt your credit score. Making frequent payments can be a way to reduce the amount of interest you owe on your account balance. If you pay off your balance in full each month, you won’t owe any interest. However, if you keep a balance on your card, the credit card company will charge interest on what you haven’t paid back. 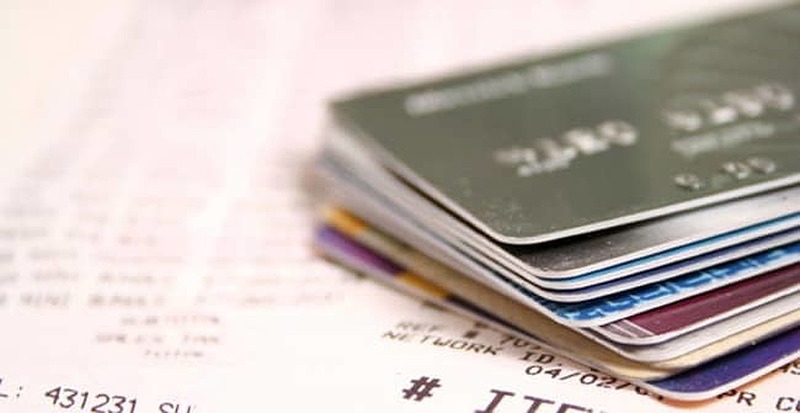 Credit card companies often base their interest fees on your average monthly balance rather than your outstanding balance at the end of the month. If you make a small payment each week, you’re reducing your average balance each time. This means you’d owe less interest by making four smaller payments than by making one large payment at the end of the month. The savings won’t be massive, but it’s still a nice encouragement for making frequent payments. If you make credit payments often, you should also be careful not to overdraft your bank account. This is particularly important if you schedule automatic payments. The more often you make payments, the more chances you have to miscalculate and overdraft your bank account. This would lead to a costly penalty from your bank that would negate any benefit you received from your frequent payments. While frequent card payments have a few small risks you should be aware of, it’s generally a harmless and positive habit. If you like to pay your card often, rest easy knowing you’re keeping your credit score strong and reducing your interest payments.